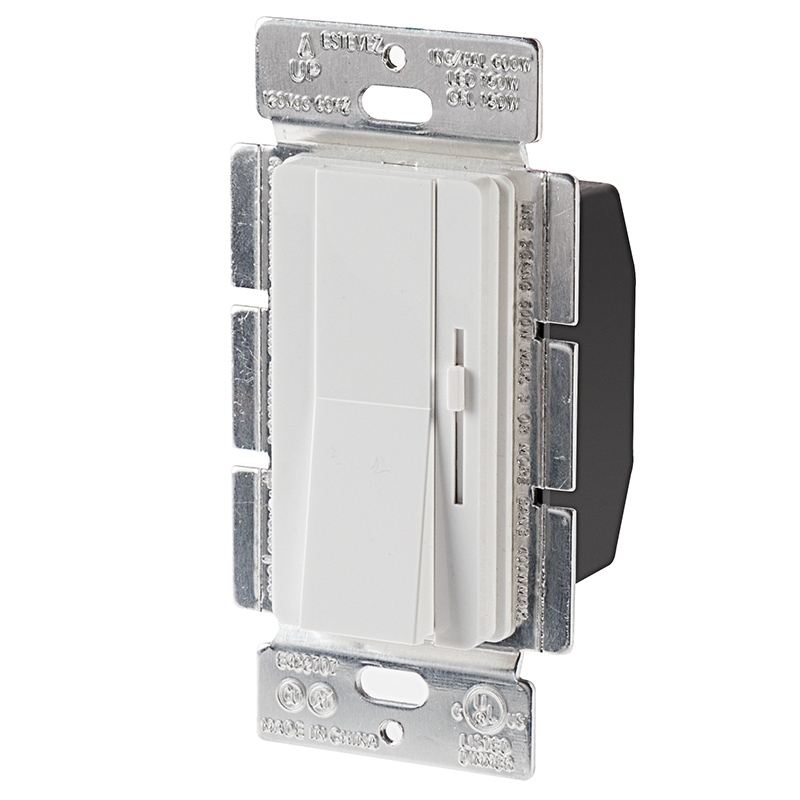 Use this 120V TRIAC dimmer for dimmable LED bulbs and fixtures. 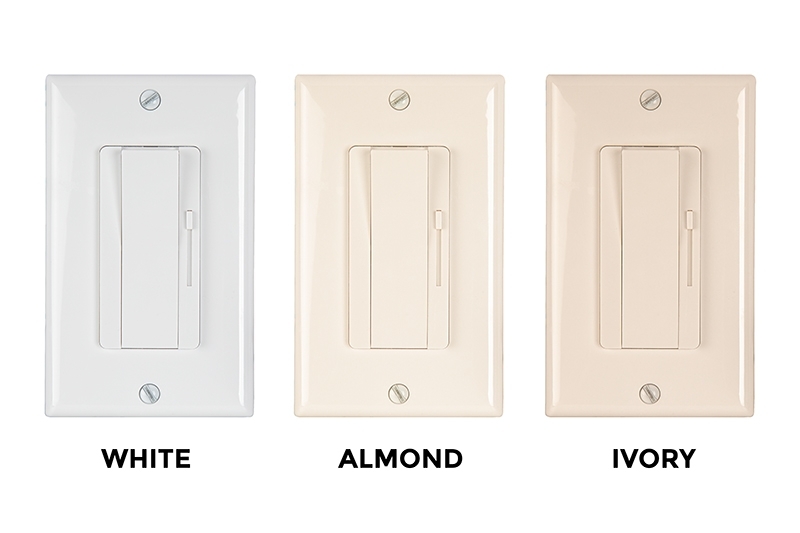 It has a paddle switch for on/off functionality and a small slider for dimming. 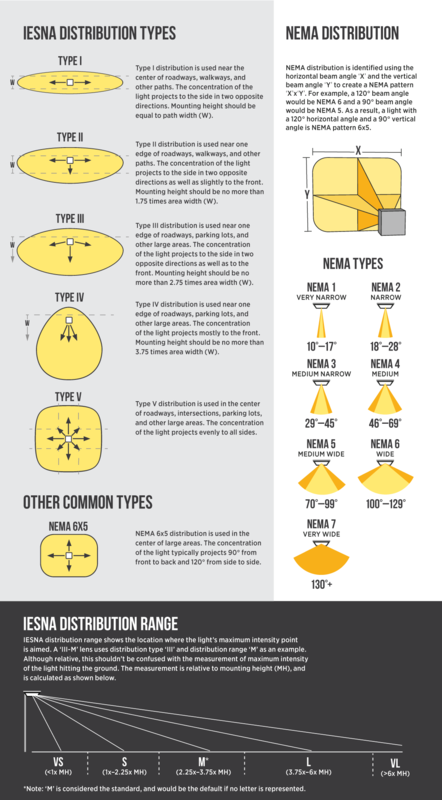 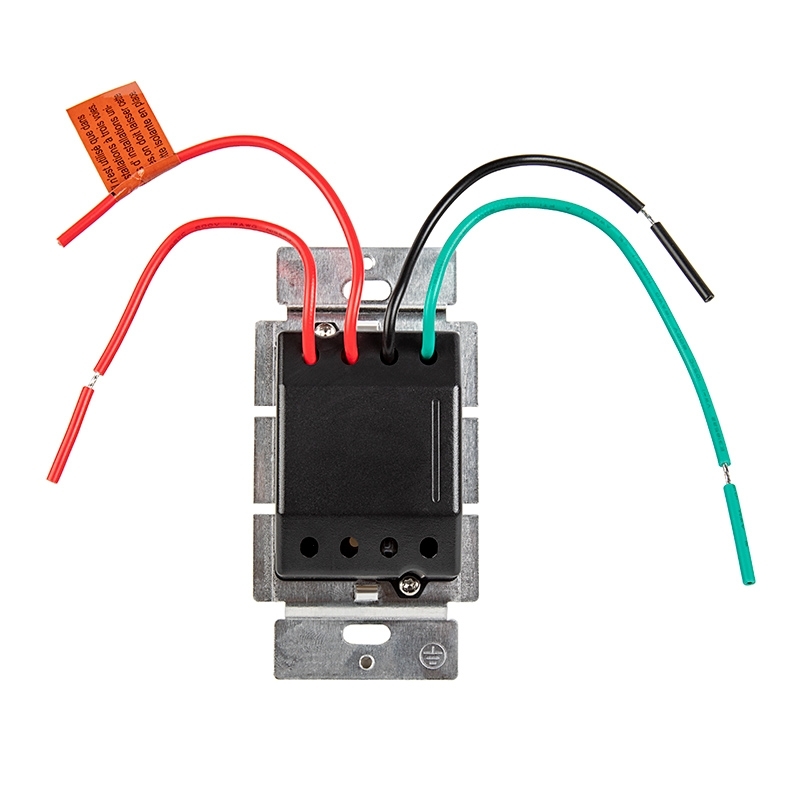 The 3-way dimmer can be used to control lights from 2 locations or can be used for single-pole installation. 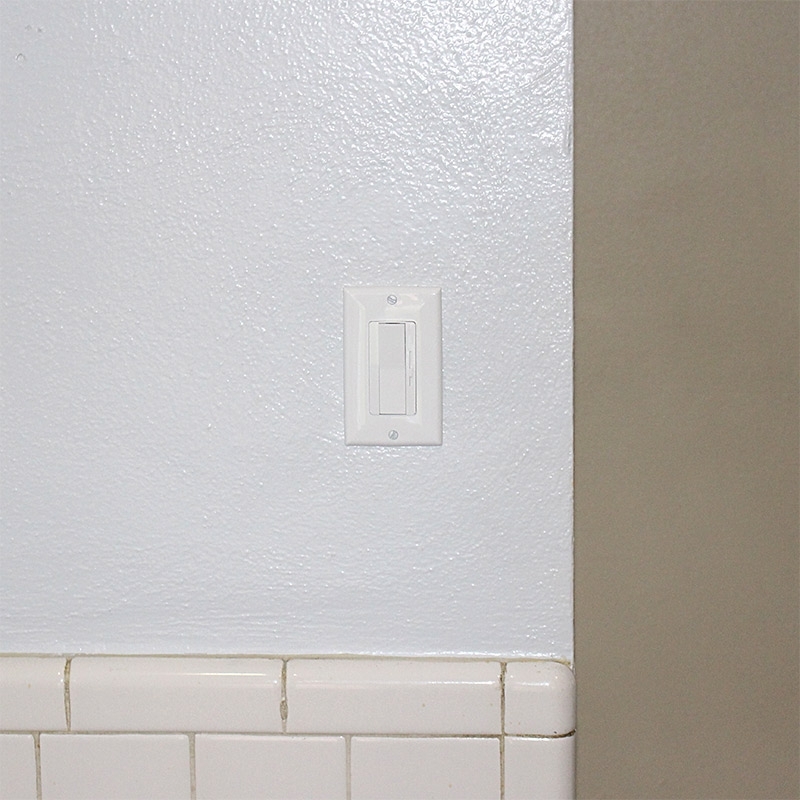 Use the integrated low-end trim adjustment dial to achieve your fixture or bulb's lowest light level without flickering. 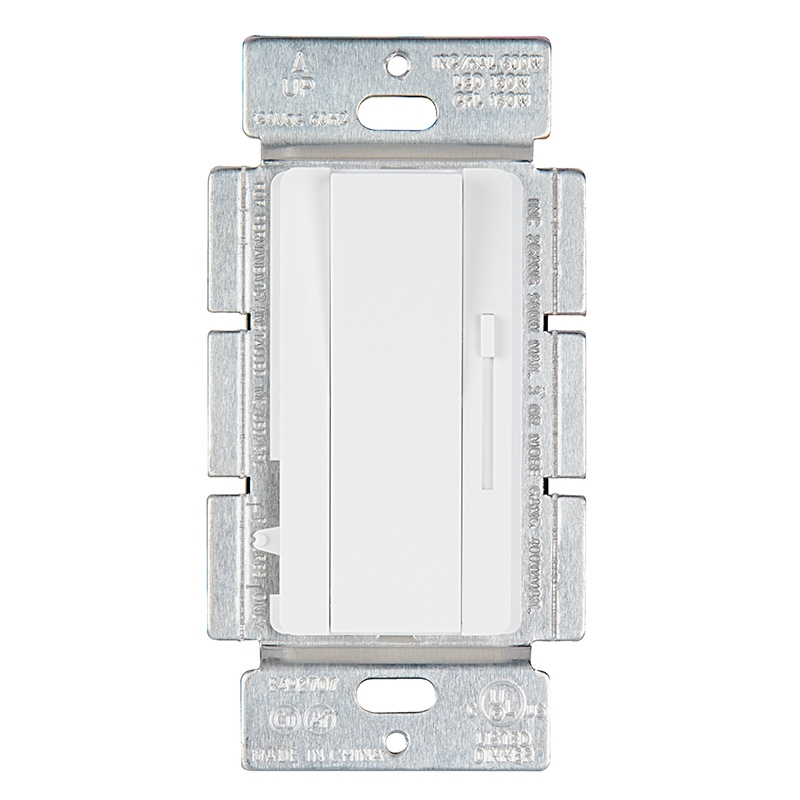 This 120V 60Hz LED dimmer has a 150-watt max for LEDs (150-watt max for CFL bulbs and 600-watt max for incandescent bulbs).